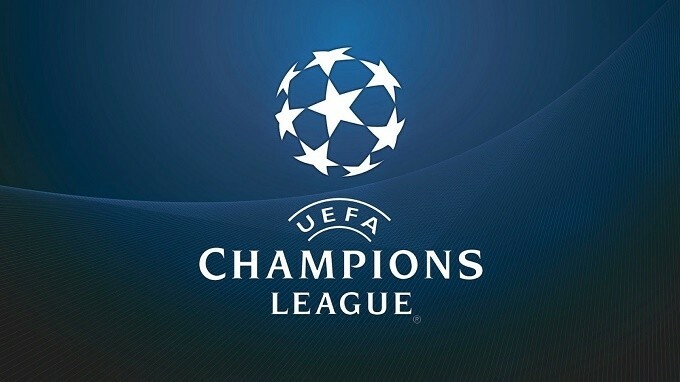 The much anticipated European Champions League draws for the last eight teams in the prestigious competition was made on Friday morning. Holders Barcelona will face Spanish counterparts, Atletico Madrid. The Catalans have won just one of their last 6 Champions League games against Spanish teams (D3 L2). FC Bayern Munich who will play in the quarterfinals for a record 15th time will meet Benfica. Real Madrid will battle VFL Wolfsburg, while Paris Saint Germain, who recently wrapped up the French Ligue 1 title will slug it out with Manchester City for a place in the Semi-finals. The quarter-finals will take place on 5-6 April and 12-13 April. In the Europa League, Liverpool will face Borussia Dortmund, as Manger Jurgen Klopp handed a return to former side. The 48-year old manager, left the German club in the summer of 2015, after two Bundesliga titles. Holders, Sevilla who have won the trophy two-times in a row were drawn against Athletic Bilbao in an all-Spanish tie, while La-Liga counterpart, Villarreal will meet Sparta Prague. Portuguese Side, Braga face a tough task against Shakhtar Donetsk of Ukraine. The quarter-finals will be played on 7 and 14 April.